Two of world cricket's biggest hitters put on a show in Kolkata. 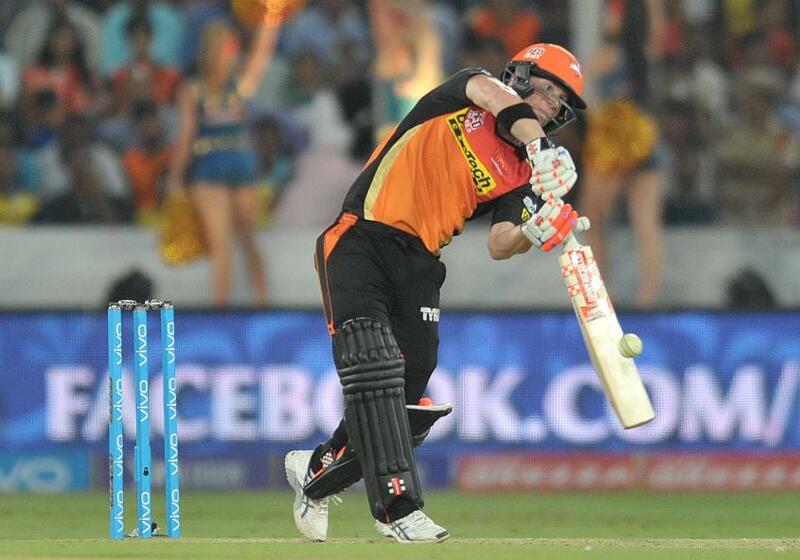 David Warner, playing his highest profile game since his ban for ball tampering, battered 85 off 53 balls as the Sunrisers Hyderabad put on 181/3 but the combative Aussie's power hitting was only the second best of the evening as Andre Russell's explosive 49 not out from just 19 balls stole the show as the Kolkata Knight Riders won by six wickets with two balls to spare. 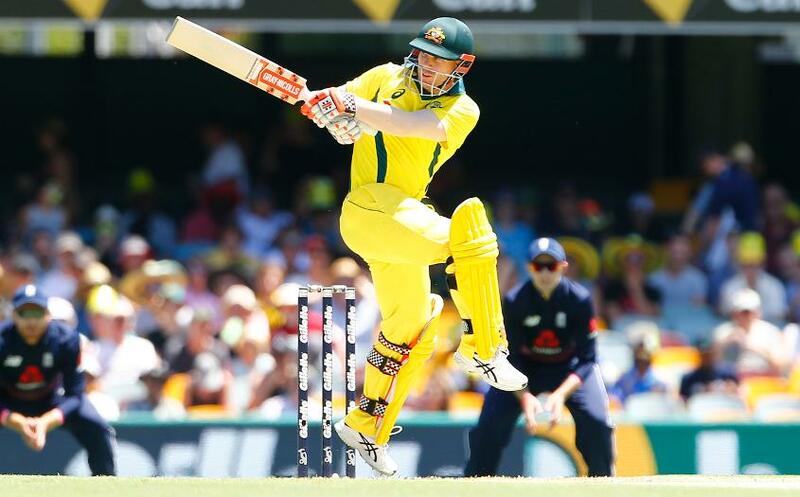 Warner's innings included nine fours and three sixes as he sent a reminder to the rest of the world that he remains a force in the game despite serving an international ban. Despite the trademark apparent ease with which he batted, Warner admitted that he was nervous ahead of the game. "[Normally] I am pretty chirpy in the change room," Warner told Star Sports. "I didn't really say much [today]. I was that nervous, I went to the toilet a couple of times." One can only imagine what sort of destructive hitting he is capable of once he returns to full confidence. Perhaps that would resemble something similar to the carnage that emanated from Andre Russell's bat. 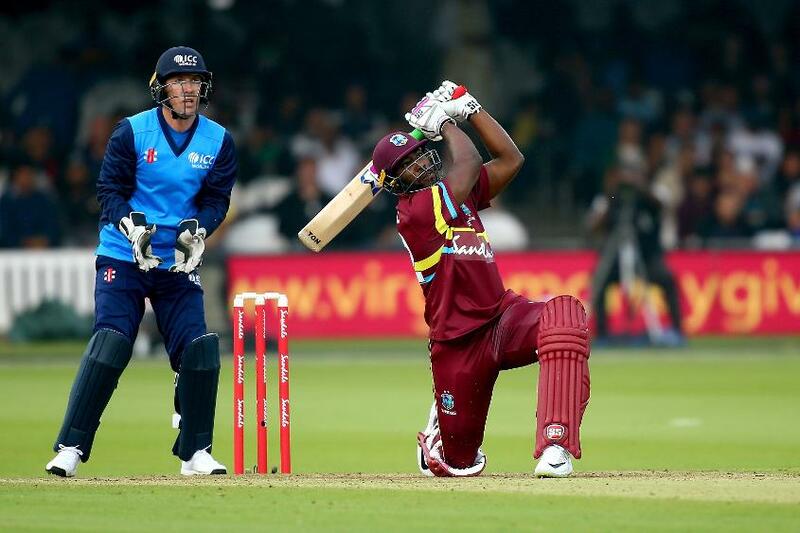 The Jamaican giant loped to the crease with his side needing 88 from just over seven overs. What happened next took the breath away. Russell heaved and hoiked and hammered four fours and four sixes, striking at an eye watering 257. The bowlers, even the world-class ones, were powerless to stop him. "Russell played a great knock," said Rashid Khan, Sunrisers Hyderabad's Afghan spinner, at the post match press conference. "He took the game away from us. He played all the shots, the bowlers did not bowl bad deliveries but he just smashed them." Rashid added: "180-plus was a good total. Usually, at Eden, 170 plus is a good total and can be defended. The bowling line up that we have, it was not like we scored less [than we should have] or batted badly. We just could not finish well and that happens." How long until we see David Warner back in Australian colours? Both Warner and Russell are match winners and are part of the reason why fans tune in around the world to watch the IPL. Speaking after the game, Hyderabad's stand-in skipper Bhuvneshwar Kumar said of Warner: "If you look at the last couple of years, he was outstanding for us. He's won matches single-handedly. Having him back is good." However, it was Russell who came out on top tonight.